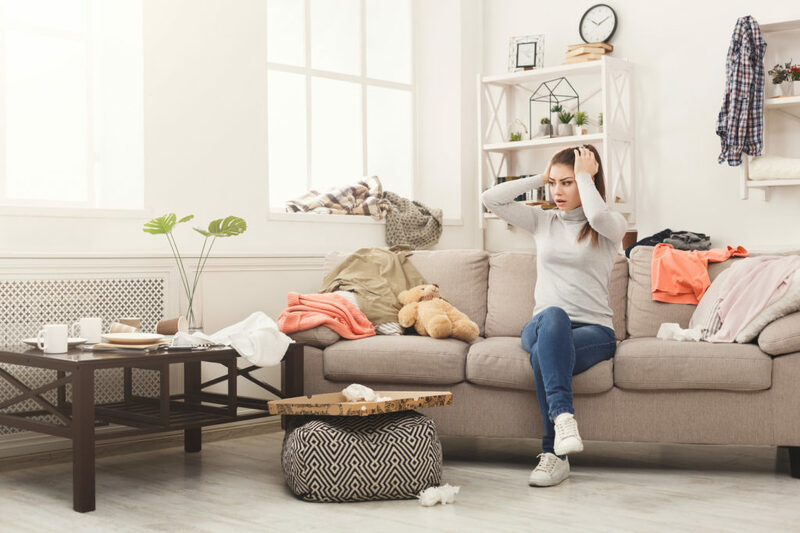 Are you making your home a more stressful space? It’s hard to overstate the benefit of great interior design. The right look can make your home feel like your own private sanctuary – a place to escape the responsibilities of daily life and truly unwind. However, it’s just as easy for interior design to make you feel like something just isn’t right. You may not be able to put your finger on it, but certain design choices can make our homes feel like a less pleasant environment. Even if you’ve made the effort to declutter your home, there are subtler ways that your design can turn on you. Luckily, we’re here to help. 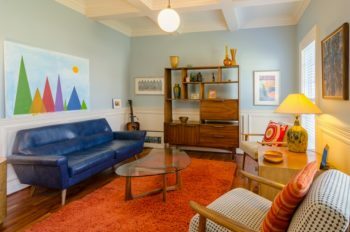 Acknowledging these issues is the first step to fixing them, so here are four aspects of your décor which could be doing more harm than good. Every room has its own natural flow, and your décor choices should enhance this flow rather than work against it. Imagine a river flowing through the room – how would it make its way from one side of the space to the other? This goes back to the eastern concept of Feng Shui, which emphasises the importance of building up a room around your needs. Acknowledge your immediate reaction to how you think you should be able to move through a space, then make sure that your route isn’t being blocked by any furniture. This small subtlety can make a huge difference to how relaxed you feel in a space. The layout of the bedroom is arguably the most important in the whole home. That’s because a bad bedroom layout can actually disrupt your sleep quality. Arrange your room so that it feels like the space is inviting you to the bed, offering it up as a centrepiece. Make sure you invest in a bedside table for a lamp and your current night-time read, but don’t use it as a place to keep your phone and laptop. If you can, keep electronics out of your bedroom altogether to make it really feel like an oasis from the real world. Over time, the effect that particularly bold or particularly neutral tones can change. That intense jewel tone may have seemed like a great choice for your feature wall at one time, but as the months and years pass it can start to feel simply too intense. Likewise, completely minimal and white space can feel equally intimidating, making it difficult to relax. Be honest with your gut reaction to your colours, and consider more suitable alternatives. Treasured ornaments and family photographs are the perfect little touches to any room, but it’s important not to take your decorating too far. While it may be true that ‘more is more’ when it comes to personalising your home, this is only the case up until a point. If you keep adding and adding to your interior space, you’ll eventually find that the space looks too busy. You’ll create excess visual chaos, which only creates more for your brain to process. And in today’s fast-paced, information-overload society, this is the last thing we need. Test out whether your home is too busy by removing two-thirds of your accessories – then see how you feel. If the room feels calmer, don’t put the pieces back up on display. 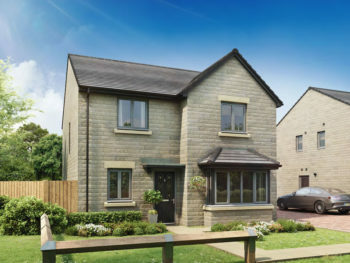 With four stunning property developments across the North of England, it’s easy to find your dream home with Homes by Esh. 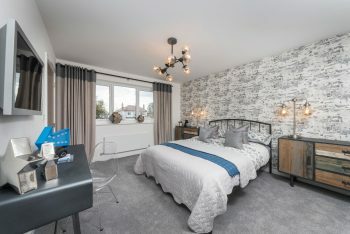 Explore our developments today or get in touch via our online Live Chat system.